- Vào tường nhà victim . *Clone 1 : Report => Report this account => This timeline is pretending to be me or someone I know => Me => Submitted to Facebook for Review => Done . Report => This is a fake account => Gamer => Submitted to Facebook for Review => Done . *Clone 2 : Report => This is a fake account => Gamer => Submitted to Facebook for Review => Done . Report => This timeline is full of inappropriate content => Sexually Suggestive => Submitted to Facebook for Review => Done. 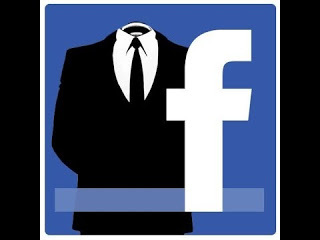 *Clone 3 : Report => This profile represents a business or organization => Submitted to Facebook for Review => Done . *Clone 4 : Report => This timeline is using a fake name => Submitted to Facebook for Review => Done . *Dòng 5 : Vào link : http://nld.com.vn/hiep-dam-tap-the.html => Tìm 1 bài viết ấn vào rồi coppy link đó vào ô này .